This spectacular celebration of Michael Tilson Thomas’ 25th and final season as Music Director of the San Francisco Symphony will be one for the ages. Join MTT and the SF Symphony at the Opening Night Gala. 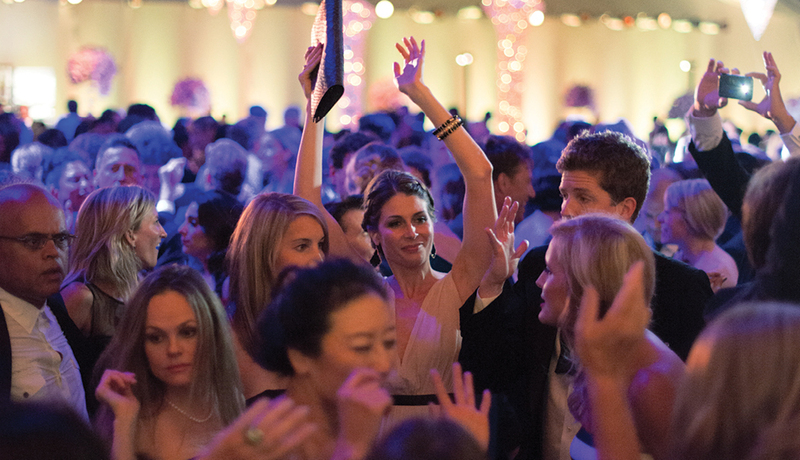 From the pre-concert sparkling wine promenade, to the one-of-a-kind concert, to the bombastic after-party, you will be a part of San Francisco history while toasting the arts in style. Upgrade your experience by purchasing one of four elevated dinner package options. Contact the Volunteer Council at 415-503-5500. Proceeds from the Opening Night Gala benefit the Symphony's myriad artistic, community, and education programs. Black tie. Must be 21 or older to attend. Ticket exchange and group discount not available. Program and details subject to change. Dinner tickets will be mailed out approximately 2 weeks before the event.